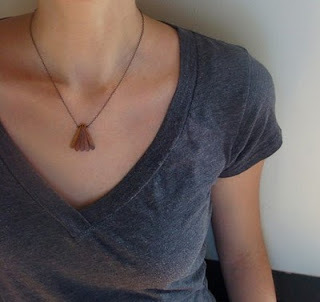 I really love Lauren Haupt's jewelry at locallibrary's etsy shop. I have her Little Wings necklace (shown below). 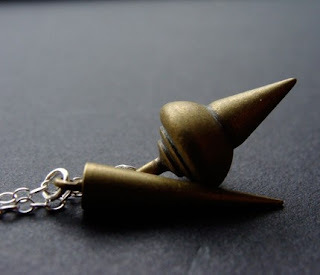 Her work is simple and wearable, but interesting.